Hi everyone, welcome to Issue #8! This week we have an exciting new language available for the micro:bit, a couple of libraries for existing languages, math lessons, and much more! This new moisture sensor from Proto-Pic allows your micro:bit to detect moisture. The bread:bit from Proto-Pic makes it a breeze to connect your micro:bit to your breadboard. A Forth starter kit has been made available to program the micro:bit in this language. This is a port of Mecrisp, a Forth implementation for MSP430 and ARM. An article from The Register about the zbit:connect micro:bit add-on boards exhibited at the IoT Tech Expo. An exclusive global manufacturing and distribution agreement for the BBC Micro:bit has been signed, following the success of the educational programme in 2016 where one million micro:bits were gifted to support learning in schools. New C++ library for the 1-Wire protocol. A simple micro:bit MicroPython class for using the PCA9685 16-Channel 12-bit PWM/Servo Driver. A guide to run the Python online editor from the micro:bit website, served from a Linux computer (like the Raspberry Pi) in your network. 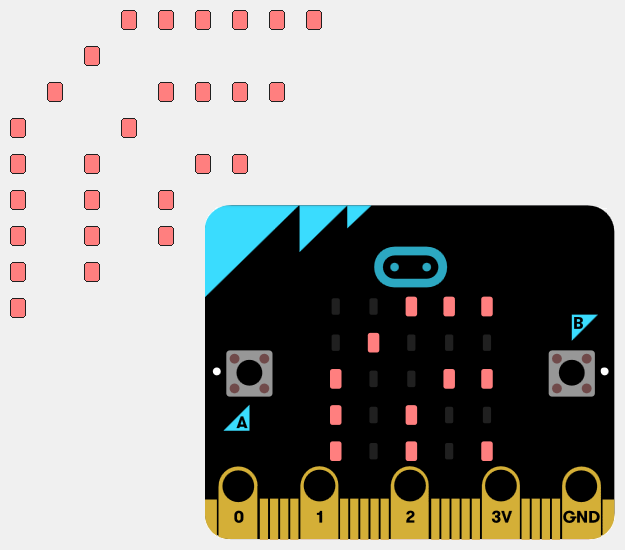 A nice overview of the micro:bit from The New Stack. 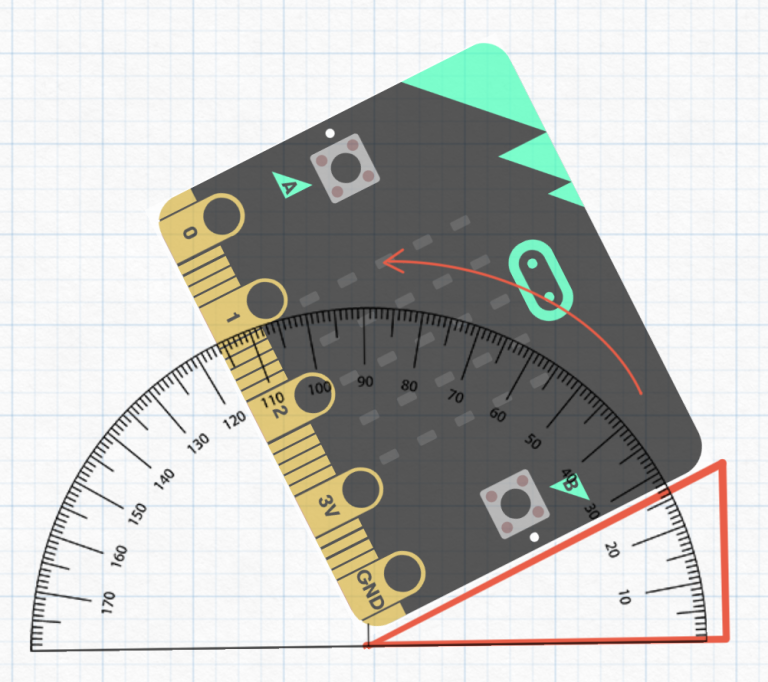 How program the micro:bit to measure angles between 0° and 180°. Creating a robot based on the Kitronik motor driver v2. Design and print the pieces require to transform your micro:bit into a rover. Year 7s designed a case out of LEGO to hold a BBC Micro:Bit. Videos from Elektor on how to program a simple counter, driving a servo, and using the on-board accelerometer. Introduction to the micro:bit to students at Hack Cambridge #Recurse 2017, an annual hackathon in Cambridge, UK hosting over 300 global students.